His Imperial Majesty Emperor Akihito of Japan Will Attend the Earthquake and Tsunami Memorial Ceremony. Plus, News Regarding HIH Crown Prince Naruhito of Japan. 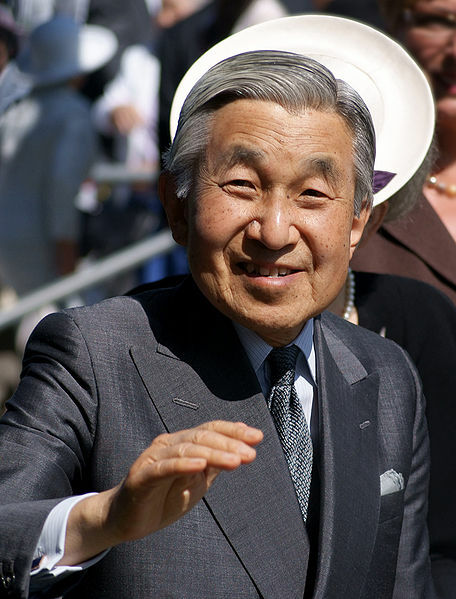 On Friday, March 9, 2012, the Imperial Household Agency confirmed that His Imperial Majesty Emperor Akihito of Japan will participate in the Earthquake and Tsunami Memorial ceremony to be held at the National Theater in Tokyo, Japan. IHA also announced that the Emperor, accompanied by Her Imperial Majesty Empress Michiko, will deliver a speech during the ceremony. Meanwhile, the Ukrainian newspaper, Kyiv Post, is reporting that Mr. Volodymyr Lytvyn, Ukrainian Speaker, has formally invited His Imperial Highness Crown Prince Naruhito of Japan for an official visit to Ukraine. It is unknown at this time if the IHA will allow the heir to the Japanese throne to visit the country. Finally, on March 8, 2012, Crown Prince Naruhito held an audience with Thailand’s Prime Minister, Mr. Yingluck Shinawatra at the royal palace. Click here for more information. 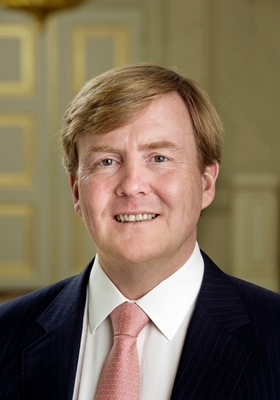 His Royal Highness Prince Willem-Alexander of Oranje and His Serene Highness Prince Albert II of Monaco to Attend the 6th Annual World Water Forum in Marseille, France. Plus, Other News. His Royal Highness Prince Willem-Alexander of Oranje and His Serene Highness Prince Albert II of Monaco will be in Marseille, France to participate in the 6th Annual World Water Forum. …tackle the challenges our world is facing and to bring water high on all political agendas. There will be no sustainable development while the water issues remain unsolved. Everywhere on the planet, for all and everyone, the Right to Water (recognised by 189 states at the UN one year ago) must be guaranteed and implemented. …in collaboration with the Prince Albert II of Monaco Foundation, Blue Plan, Veolia Environnement, International Office for Water and Unitar. The work undertaken by the Mediterranean Water Think Tank will be presented on this occasion. The 6th Annual World Water Forum begins on March 12 – 17, 2012. For more information about this event please Click here. In other Monaco related news, Her Serene Highness Princess Charlene is currently in Melbourne, Australia. The princess attended a private gala dinner on March 9, 2012, hosted by Lady Mayoress Emma Page Campbell, at the Melbourne Town Hall in honor of Princess Charlene’s visit to lovely Australia. Tomorrow, the princess along with Mr. John Kelly (nephew of the late Princess Grace) and Ms. Kristina Haugland from the Philadelphia Museum of Art will officially open the exhibition, Grace Kelly: Style Icon, at the Bendigo Art Gallery. Sources: RVD, Palais Princier de Monaco WWF, and the Herald Sun. 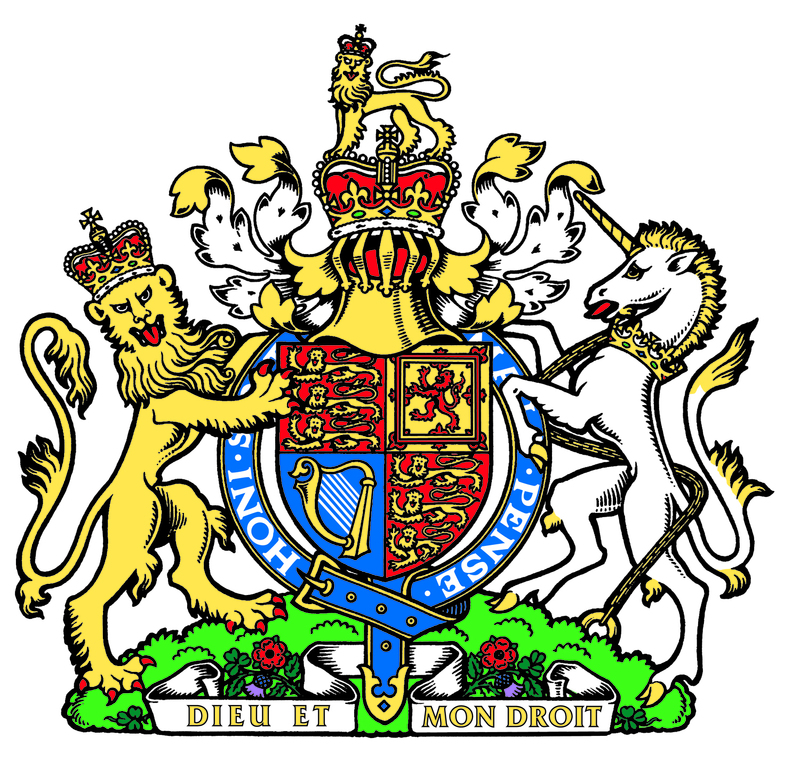 On March 8, 2012, Her Majesty Queen Elizabeth II, His Royal Highness the Duke of Edinburgh, and Her Royal Highness the Duchess of Cambridge were in Leicester to kick off the Queen’s Diamond Jubilee celebration tour.